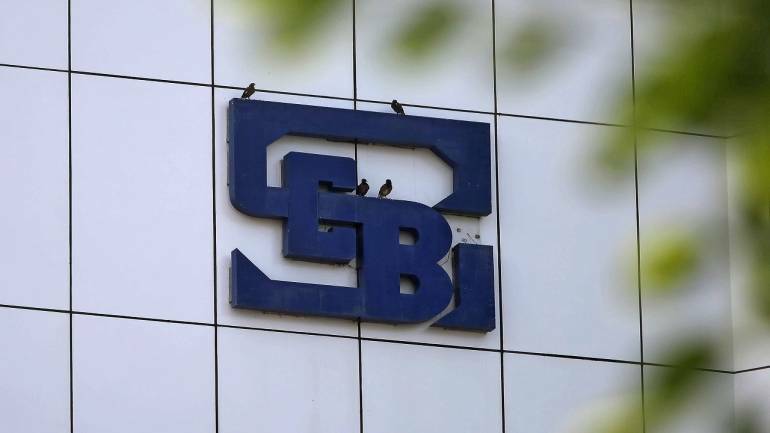 Markets regulator SEBI on January 29 imposed a penalty totalling Rs 64 lakh on four entities for engaging in ‘non-genuine’ transactions, which created misleading impression of trading in the BSE’s stock options segment. Individually, the markets watchdog levied a fine of Rs 21 lakh on Nouvelle Advisory Services, Rs 18 lakh on Mammon Concast, Rs 15 lakh on Mani Heart Care and Rs 10 lakh on GCK Stock, Sebi said in four separate orders. The orders are in line with Sebi’s announcement in April 2018 to take action in a phased manner against 14,720 entities for fraudulent trade in illiquid stock options segment. Since October, the regulator passed more than 50 orders against such entities. The Securities and Exchange Board of India (SEBI) conducted an investigation into the trading activity in illiquid stock options on the BSE from April 2014 to September 2015 after observing large-scale reversal of trades in the bourse’s stock options segment. The probe found that these four entities were indulged in synchronised manner of placing buy and sell orders within seconds of each other, reversing of the trades within a short time with widely varying prices of the two legs of trade in the same contract without any basis for such wide variation.According to Sebi, these trades executed by the entities were non-genuine in nature and created an impression of genuine trading volumes in respective contracts. How critical is it to buy a critical illness insurance policy?